Ever since the YBN crew broke out into the scene, each member has been cultivating a fan base of their own. YBN Cordae has been gaining a strong audience with the hip hop fans, as he is the lyricist out of the crew. With folks anticipating his own solo effort, today he has announced he has a tour to go along with The Lost Boy, his upcoming album. 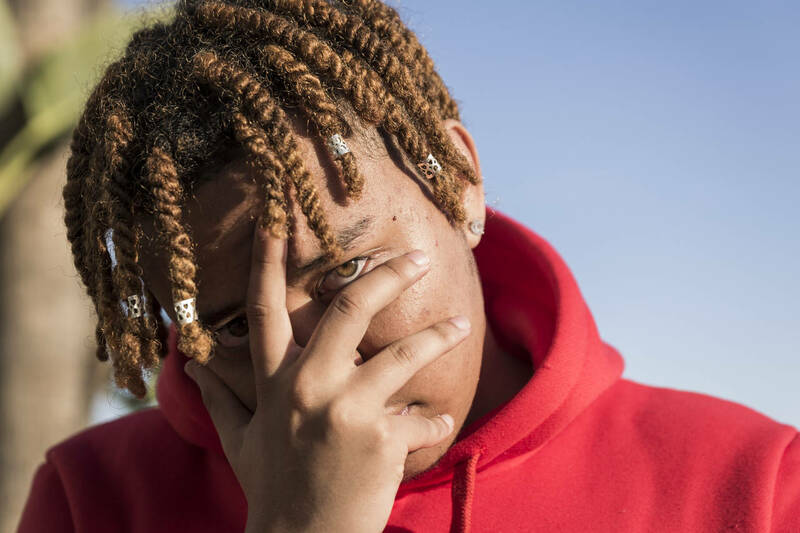 Through Instagram, Cordae has announced a 26-city tour, which includes stops overseas in Germany, England, Holland, Switzerland and Belgium. Back in the states, he’ll be in Los Angeles, Chicago, Atlanta, Houston, Miami, New York and a handful more of spots across the nation. He hasn’t revealed the artwork or release date yet, but he does have a surprise on deck.